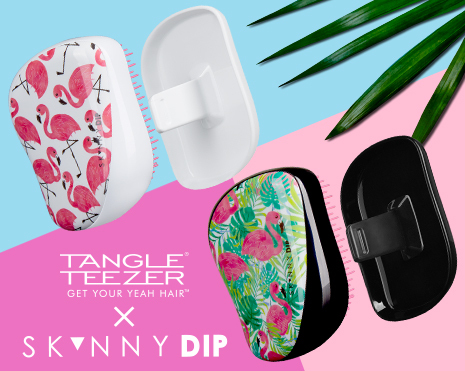 We are loving the new collab between Tangle Teezer & Skinny Dip! How cute are these new detangling brushes! 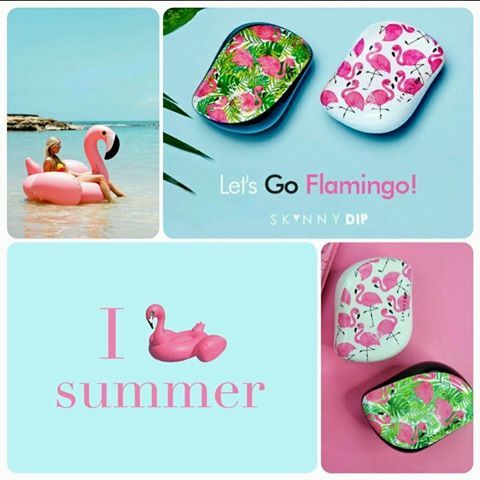 Bright, fun and perfect for detangling salty summer beach hair! Limited number available in the Salon now! This entry was posted in Uncategorized and tagged beachhair, detanglingbrush, detanglinghairbrush, sdhairbydesign, skinnydip, summerhair, tangleteezer.